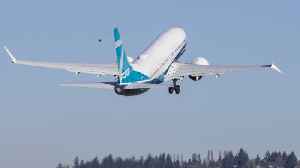 The Boeing 737 MAX is a narrow-body aircraft series designed and produced by Boeing Commercial Airplanes as the fourth generation of the Boeing 737, succeeding the Boeing 737 Next Generation (NG). 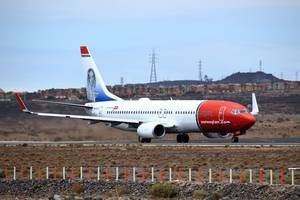 A day after Boeing abandoned its 2019 financial outlook in the wake of two fatal plane crashes, Norwegian Air says the grounding of its fleet of Boeing 737 MAX aircraft may scupper plans to return to..
Reuters reports the U.S. Federal Aviation Administration said Friday that a joint governmental review of the Boeing 737 MAX will begin on April 29. The review will be conducted in collaboration with 9.. 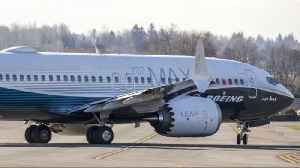 According to Business Insider, a panel for the FAA said an update for the Boeing 737 MAX aircraft is suitable for operation. 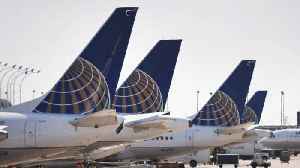 The troubled Boeing jetliner has been grounded internationally since March,..
United announced it plans to cancel flights through early July. 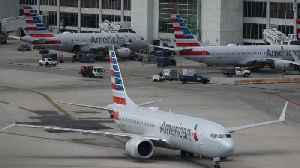 American Airline bosses said they believe the plane will be recertified before the 19 August but want to be reassured of the reliability ahead of its peak travel season. 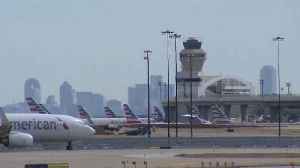 American Airlines is canceling 737 Max flights through Aug. 19, not June as it initially announced. 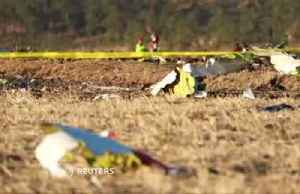 According to Reuters, the Federal Aviation Administration met on Friday with representatives from the three major U.S. airlines that own a now grounded Boeing 737 MAX jets, to discuss two fatal crashes.. 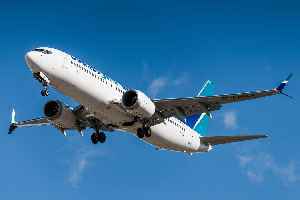 It's the second airline to extend flight cancellations after the U.S. grounded all Boeing 737 MAX airplanes indefinitely. 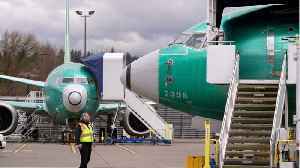 Boeing has reported no new orders for its 737 MAX after its worldwide grounding, as well as disappointing orders and deliveries for the entire quarter. 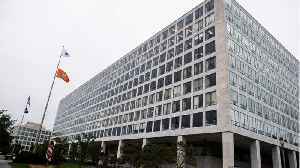 Michelle Hennessy reports. 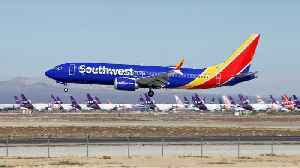 Reuters reports that Southwest Airlines Co said on Monday it would be pulling all its Boeing 737 MAX jets from schedules through June 7. 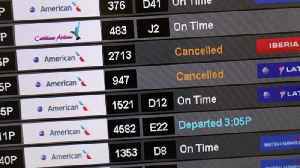 The announcement extends the company's previous timeline that..
To account for the temporary loss of part of its fleet, American previously said it would cancel 90 flights each day through April 24. 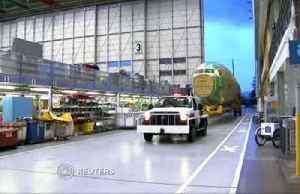 Boeing's stock dropped nearly 4% in early trading Monday, according to Business Insider. 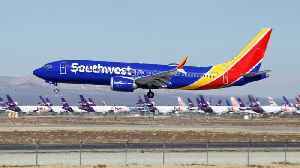 This, after the company put out a statement admitting to fault in the two crashes of the 737 Max aircraft and..
Southwest Airlines passengers expressed their concerns on social media after confusion over onboard safety cards led many to believe they were flying on a Boeing 737 Max. 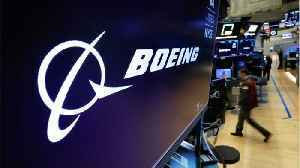 All Boeing 737 Max's have been..
Business Insider reports that UBS has cut its price target for Boeing stock from $525 down to $500. 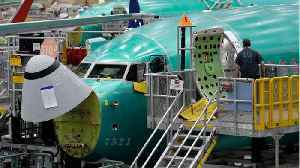 The Wall Street investment bank has slashed its delivery forecast for the 737 Max. 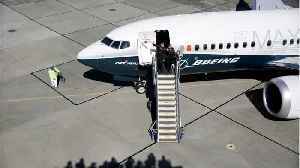 The 737 Max is one.. 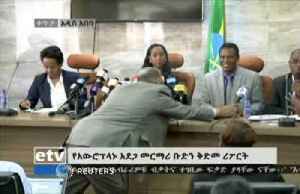 The family of 24-year-old Samya Stumo who was killed in the crash of an Ethiopian Airlines 737 MAX filed a lawsuit on Thursday against the airline, Boeing Co and Rosemount Aerospace Inc, which makes a..
Reuters reports the recent crashes involving Boeing's 737 MAX passenger planes are still under investigation. 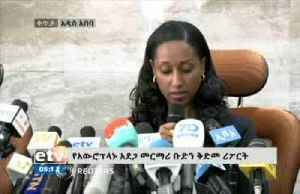 Ethiopia has insisted that its pilots followed procedures when their plane crashed. 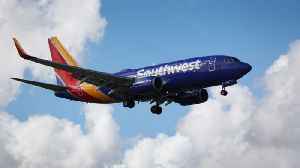 Boeing..
Boeing told pilots to follow a common procedure to recover from an MCAS failure. 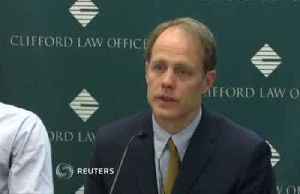 But in the case of Ethiopian Airlines flight 302, it wasn't enough. 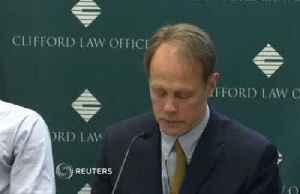 After losing a relative in the crash of Ethiopian Airlines Flight 302 on March 10, the family of consumer advocate and one-time presidential candidate Ralph Nader says it is suing the airplane's..
Ethiopian Airlines pilots followed proper procedures when their Boeing MAX 8 airplane repeatedly nosedived before a March 10 crash that killed 157 people, Ethiopia’s minister of transport said on..
Ethiopian investigators cannot yet say whether there is a structural problem with the Boeing 737 MAX and the investigation could take up to a year, the head of the investigation Amdye Ayalew Fanta said..
Ethiopian Airlines pilots followed proper guidance in the fatal crash of a Boeing 737 MAX 8 airplane last month, Ethiopia's minister of transport Dagmawit Moges said on Thursday, as she delivered the.. 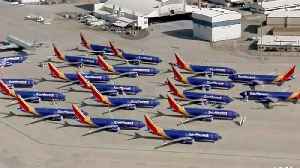 The return of the Boeing Co 737 MAX to service in the wake of two deadly crashes will be paced by global regulators and customers, the planemaker's top executive said on Wednesday. 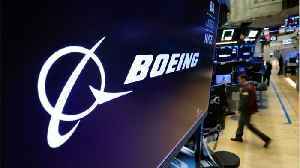 Boeing's first-quarter revenue and profit took a hit from the global groundings of its 737 Max jets following two fatal crashes. 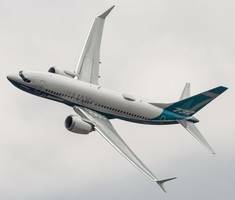 The U.S. Federal Aviation Administration said Friday that a joint governmental review of the now grounded Boeing 737 MAX will begin on April 29 and will include 9 other aviation regulators from around..
A review by a U.S. Federal Aviation Administration panel into Boeing Co's grounded 737 MAX aircraft found a planned software update and training revisions to be "operationally suitable," the agency..